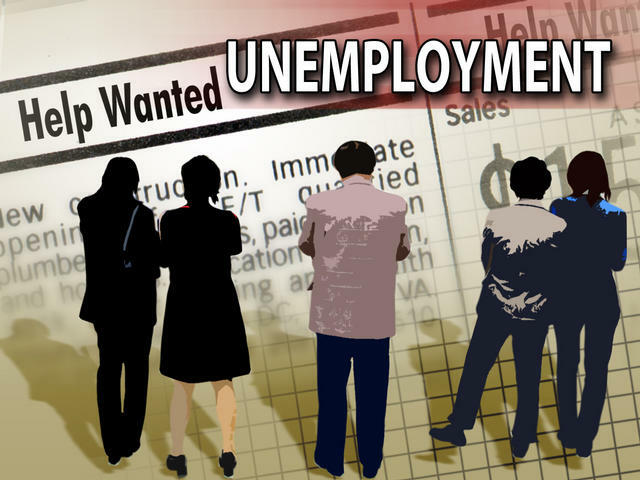 Very briefly, let’s review some of the reasons why we should expect to see the employment numbers get worse. 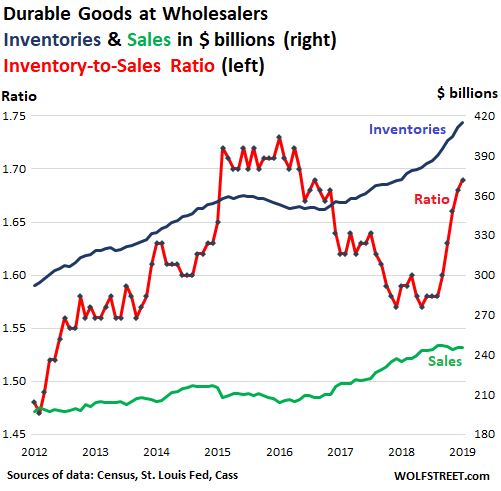 As the economy slows down, goods begin to pile up in our warehouses, and that is precisely what the numbers show. In fact, the inventory-to-sales ratio in the U.S. has now increased for five months in a row. My very first job was flipping burgers for McDonald’s, and I made $3.35 an hour doing it. As a teenager, I was grateful to have such a job, but now such minimum wage jobs are in danger. Walmart and other major corporations are already making extensive use of robots to perform basic tasks, and making human workers more expensive is going to hurt those at the bottom of the economic food chain the most.